With an eye for aesthetic quality and intrinsic value, Lena and Randy have created a successful business that caters to both seasonal and permanent residents. In 2000, the couple purchased the century-old building that houses HillTop Interiors and built upon the existing architecture in a way that maintained its connection to the past. They have transformed the building into an oasis of comfort and warmth that epitomizes Lena’s vision of traditional Muskoka style. Lena attributes much of their success to family: having her husband and two sons, Corbin and Jordan, working alongside her in the business. The combination of Lena’s intuitive ability to recognize and realize each person’s needs, and her appreciation for family and community values, have been the driving force behind the business’ reputation. 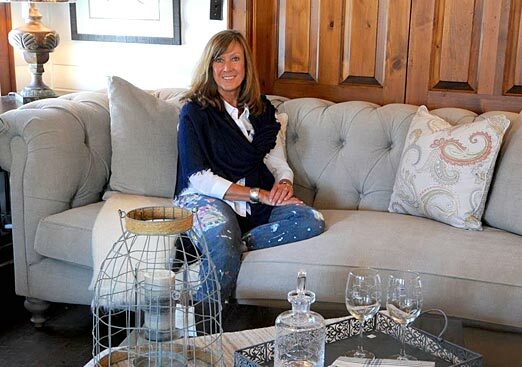 We at HillTop Interiors pride ourselves on our dedication to the relationships we have built with our clients. 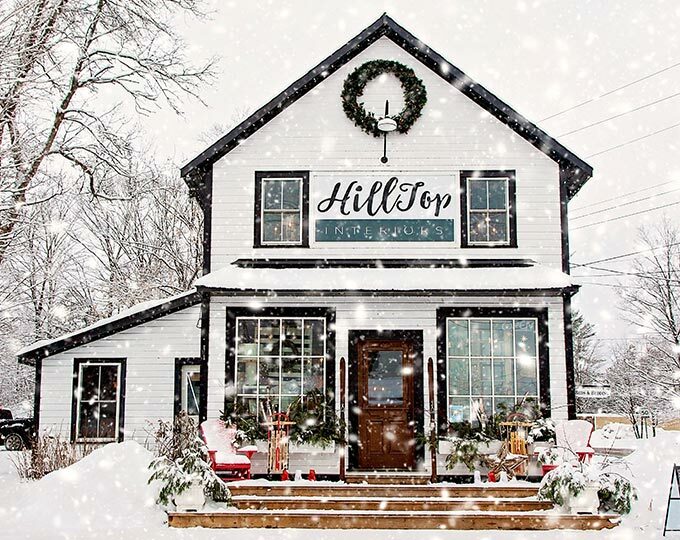 Influenced by the sensations of Muskoka and fuelled by their belief in family and community, HillTop Interiors is the realization of a dream by long-time cottagers, husband and wife team, Randy and Lena Patten. Inspired by the shores of Lake Rosseau and the beautiful surroundings of Muskoka, we are well known for our infamous Muskoka Style that brings the splendor of nature to interior design. One of the greatest feelings of accomplishment is to have the time, effort and expertise that we put into our designs recognized by the media. It gives you an unbiased eye into our achievements.